Santa Rosa Beach, Florida and Saarbrücken, Germany – eventbaxx, the leader in digital race bags collaborates with RUN/SUP, an event that combines running and stand up paddling in one interval-style workout. 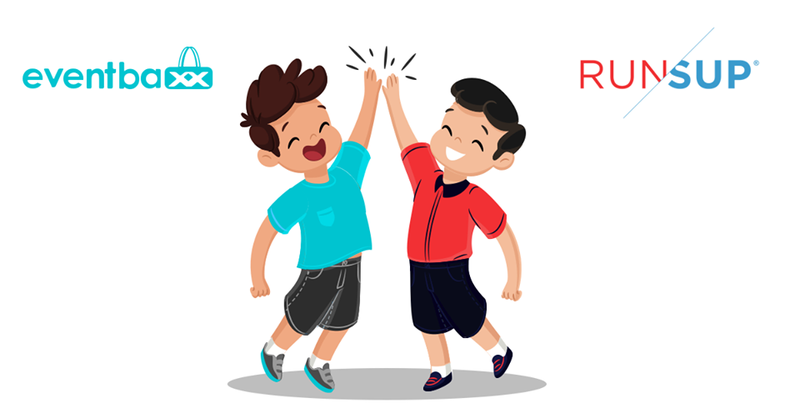 Following the cooperation between eventbaxx and RunSignUp, RUN/SUP will profit from the technical integration linking both solutions and offer its participants and sponsors a new innovative marketing channel. All 10 remaining events in 2018 will feature the digital race bag technology that allows to display and distribute content in an appealing way online. “We are excited to use eventbaxx for our upcoming events. Besides improving the experience for our participants we are happy to offer our sponsors a new platform” said Darla Ogle, co-owner of RUN/SUP. Learn more about eventbaxx for endurance events at https://www.eventbaxx.com/en/endurance. Looking for sponsors for your next endurance events? Get your free copy of our latest eBook on How to find, contact and keep sponsors in the endurance sports sector!